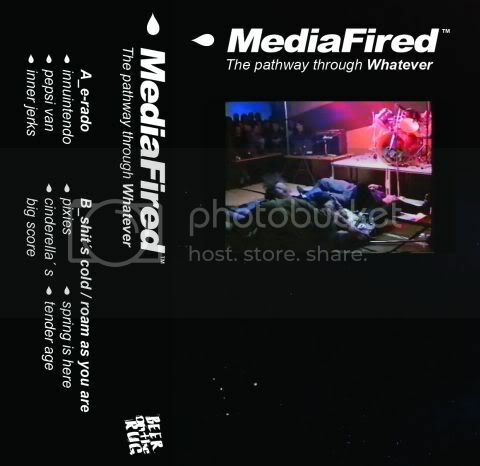 Mediafired is a mysterious entity from "sunny/magical Coimbra, Portugal" who on his recent tape The Pathway Through Whatever, which just saw digital release via. Beer on the Rug, stages some seriously mystical interventions deep within the descrated spheres of the internet/culture. "Pepsi Van" is typical of the release, but stands out as perhaps its most impressive track, starting off obliquely before letting its looped eccojam style fully realise itself in a familiar/buried vocal refrain.